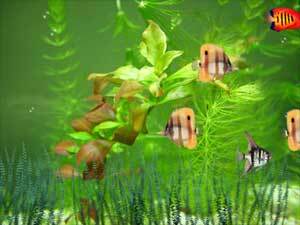 Bring your screen to life with an animated aquarium environment. Download our free screensaver by clicking on the image below. Great screensaver! I love it, and so do my cats, lol!